Reporting November sales of 170,839 units, a 20 percent increase over sales during November 2013, Chrysler Group LLC posted their best November since 2001. In addition, they’ve extended their streak of year-over-year sales gains – 56 months and counting. Each of the five brands recorded sales gains, with the namesake leading the pack at 30 percent. 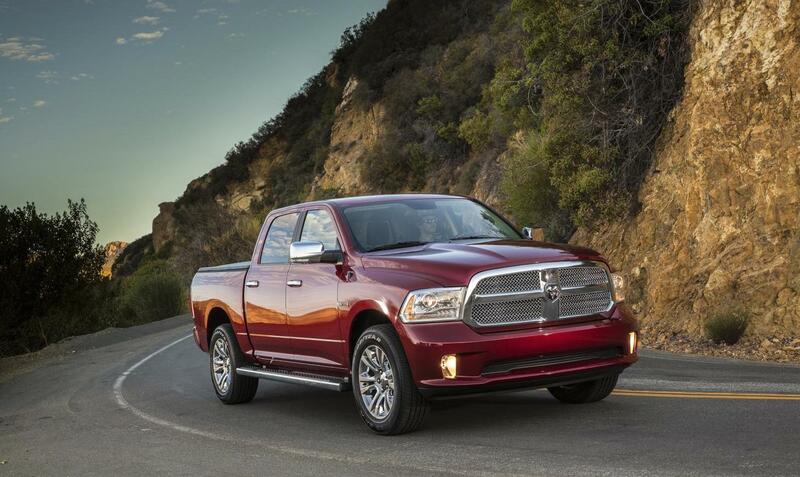 The breakout star was Chrysler’s all-new 2015 Chrysler 200, logging a 155 percent increase. Introduced late last spring, the 2015 Chrysler 200 has earned itself a plethora of awards, including Ward’s 10 Best Interiors for 2014 and 2014 IIHS Top Safety Pick+. Most recently, it received a “Best Buy” award from the November issues of both Consumers Digest and Consumer Guide Automotive, plus the “Best Sedan” award from the Hispanic Motor Press Awards. In addition to the 200’s over-the-top, history-making sales performance, the Chrysler 300 saw an 18 percent increase in November. The iconic, yet sophisticated style of the new 2015 Chrysler 300 was unveiled at the Los Angeles Auto Show in November and is sure to keep sales of this vehicle moving. While Chrysler led the pack, Jeep® was hot on their tails, pulling in a 27 percent gain. 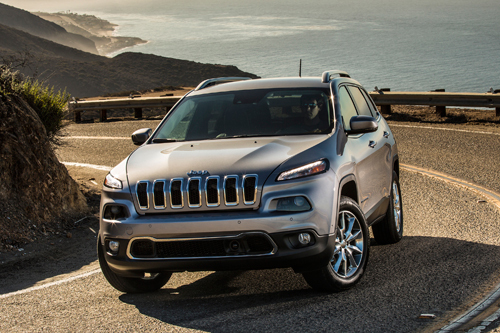 For the third consecutive month, Jeep Cherokee was the brand’s top performer.